Cosmetic dentistry is the practice of improving the aesthetic look and feel of your smile. The cosmetic dentistry we perform in our Fort Lee, New Jersey office uses cutting-edge cosmetic dental technologies and is designed to improve the structure and appearance of your smile. 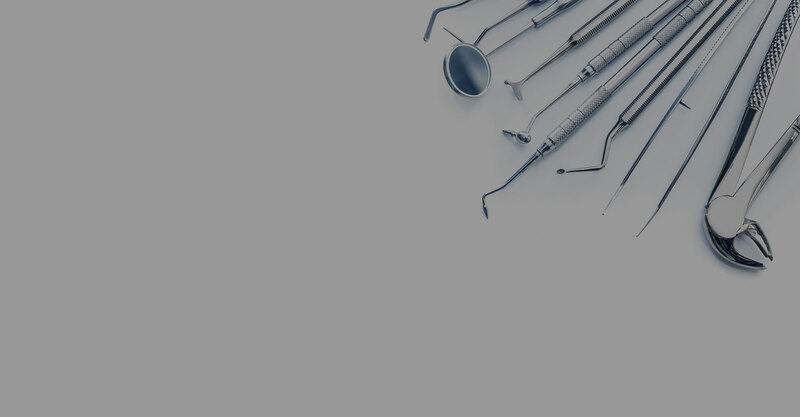 Several different components can be used in cosmetic dentistry, depending on your particular dental treatment needs. Teeth whitening is a bleaching process where we chemically lighten and improve the color and luster of your smile. It is perhaps the most popular procedures in the area of cosmetic dentistry. Bonding is a cosmetic dental process where teeth that are cracked, chipped, or damaged, or that have excess space between them, can be aesthetically repaired to return you to a perfect, healthy smile. During the tooth bonding procedure, we use materials that we bond to the surface of your tooth. Tooth bonding is a painless cosmetic dental procedure and can be done right in our Fort Lee, New Jersey office. Braces can help straighten teeth and improve your smile. At Zampieri Dental Care in Fort Lee, we work with you and your orthodontist to care for your dental needs during your treatment. Shaping your enamel allows us to improve the contours and appearance of your tooth. Enamel shaping can be done during your visit and has an immediate effect on your smile. Dr. Michael Zampieri of New Jersey is an expert, artistic, highly trained cosmetic dentist serving the Fort Lee area. Whatever your need is with cosmetic dentistry, they can help you receive the high level of cosmetic dental care you both deserve and expect.